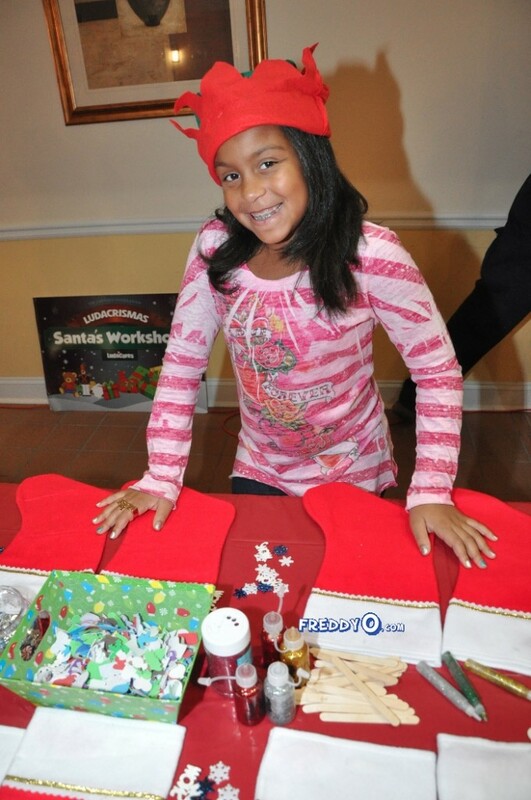 It is the holiday season! One thing I love about it is that people take the time to do for others who are less fortunate. I love especially that ever single year the hip hop community takes time out of their busy schedules to give back. 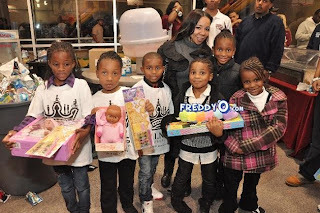 Photographer Freddyo who is always on the scene in Atl was able to capture this happening in Atl. 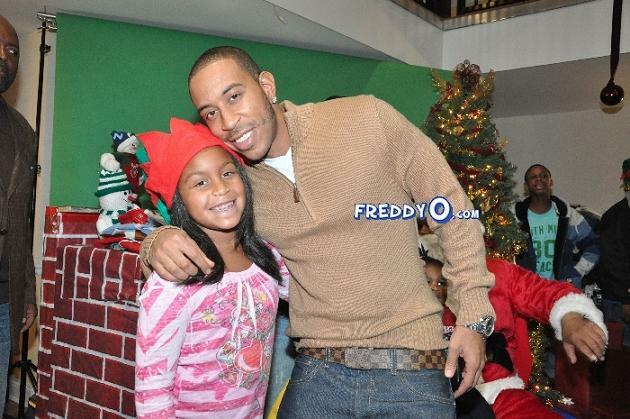 Two of Atlanta's biggest names TI & Ludacris bothe held separate events benefiting kids in their communities. 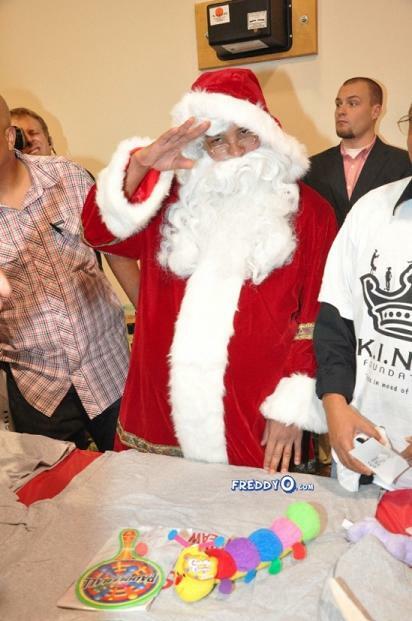 TI and his whole family came out to give toys to children and they even dressed up to add a little more fun to the afternoon. 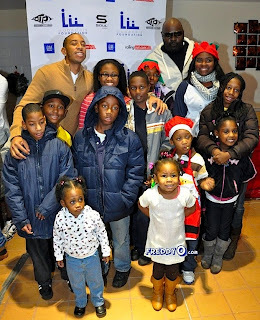 Luda and his daughter Karma (above) collected coats to keep people warm during this winter season! I just love love love it! I really am grateful that I can help spread the word about things like this, because it gets overlooked by mainstream media all of the time. 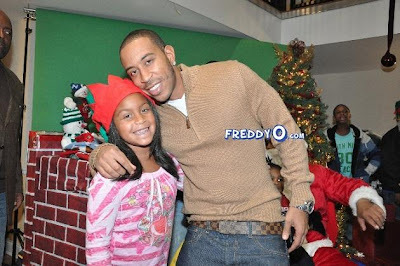 Shouts out to Luda, TI, their fams and sponsors for giving back!